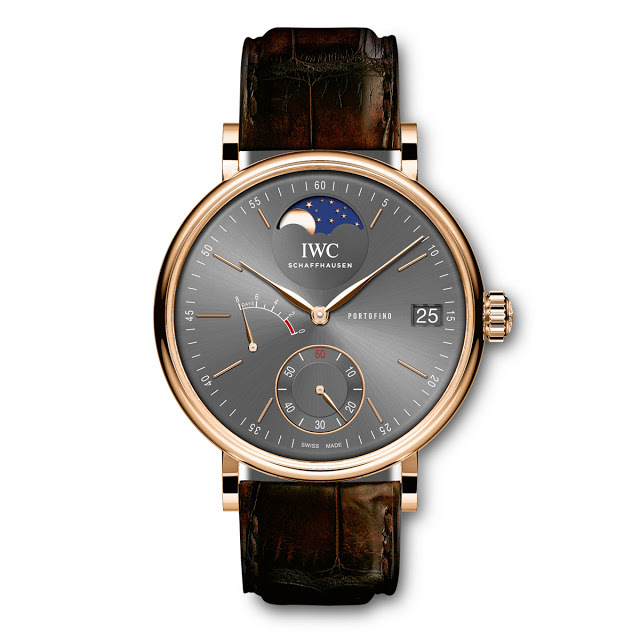 First introduced by IWC Schaffhausen back in 1984, the Portofino model is one of their most successful dress watches. 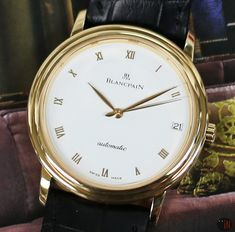 An elegant piece that has now grown in complications, without losing any charm and still looking rather clean. 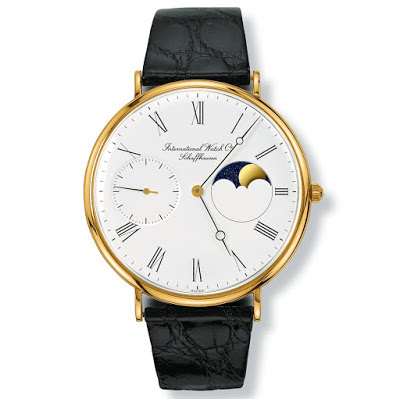 Their first venture into this specific collection resulted in the “Portofino Hand-Wound with Moon Phase” (Ref#: 5251). 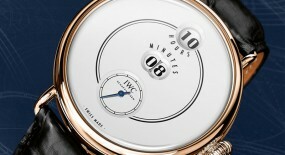 But, that model was designed based on the “Lépine pocket watch” and came in a 46mm case with a 19th century background. 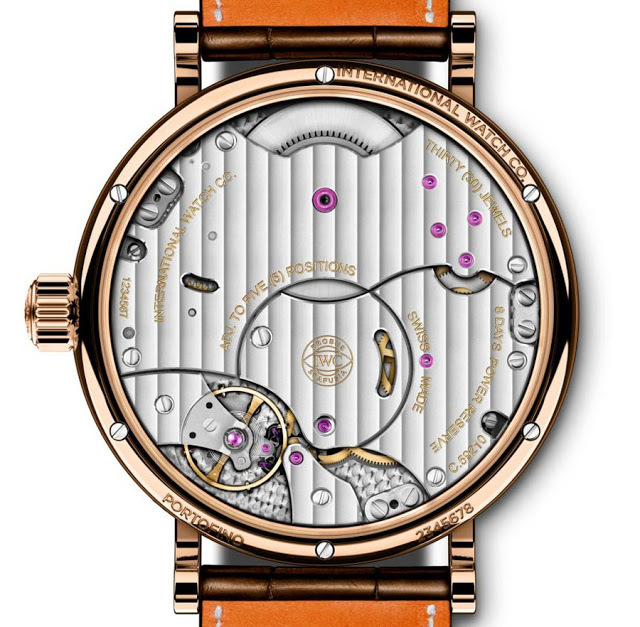 Even the complications were placed in distinct positions by a 90 degrees turn, resulting in an overall different look. 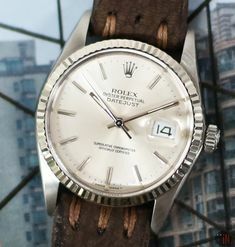 The original also featured slimmer hands, which with the Roman numerals attributed the timepiece with a more subdued feel. 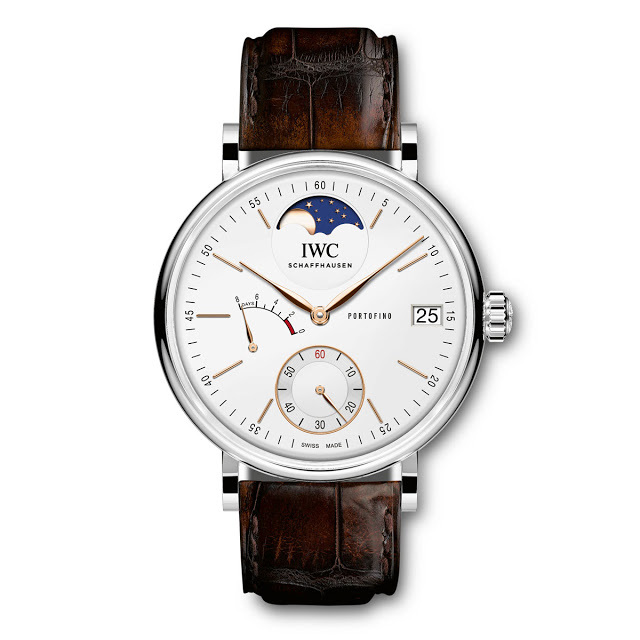 There was also no power reserve initially, although we very much appreciate its inclusion here. 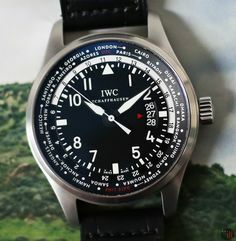 What IWC is offering now is in many ways a tribute to the iconic 1980’s version, while still clearly distinctive enough to gain its own place in the collection. 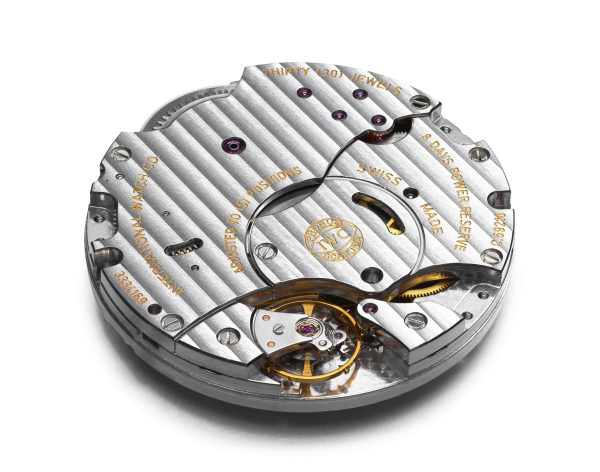 Now shipping in a 45mm round case available in either: stainless-steel or 18k red gold, both with a transparent case back that allows to view the inner workings of the mechanical movement. 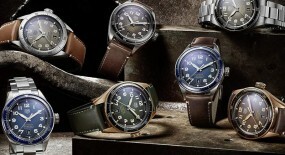 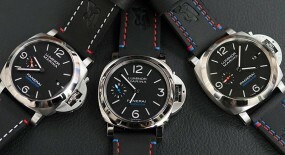 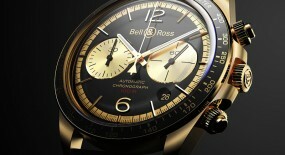 Equipped with its long lugs, which provide a comfortable and adaptable feel to the user’s wrist. 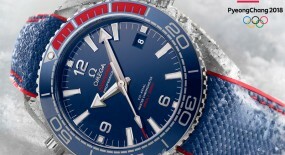 Water-resistance on this watch can reach up to 30 meters (98 feet). 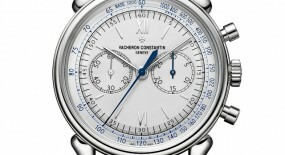 Time is exhibited on either a: silver-plated dial or a slate grey dial. 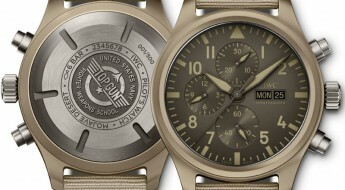 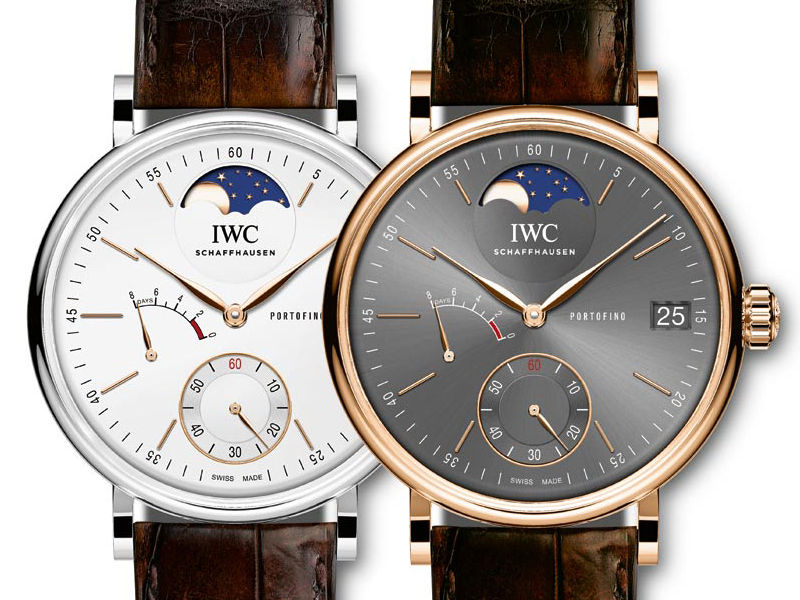 Both with gold-plated hands, but the silver dial version uses gold plated appliqués for its hour index markers; while the grey dial version has applied solid gold appliqués for its hour index markers. 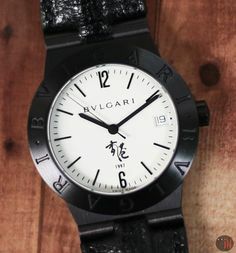 In common they also have the smaller black minute index markers (although the marks are white on the grey dial version), followed by Arabic numerals for every five minute increment. 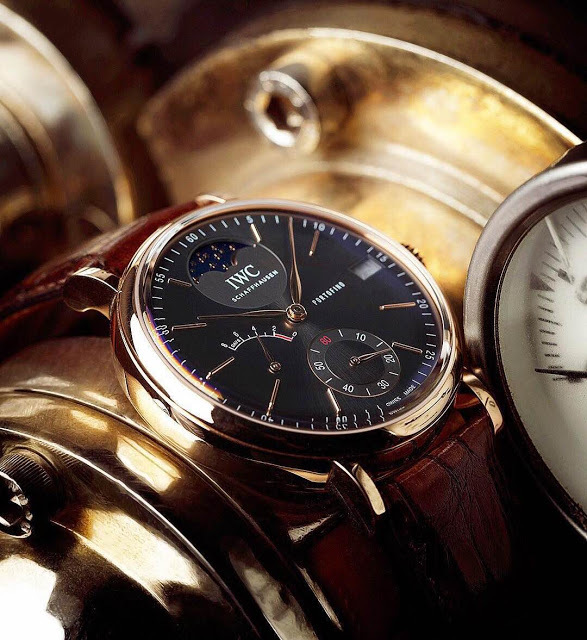 There are two sub-dials: a sub-seconds at the 6 o’clock position and a moonphase at the 12 o’clock position. 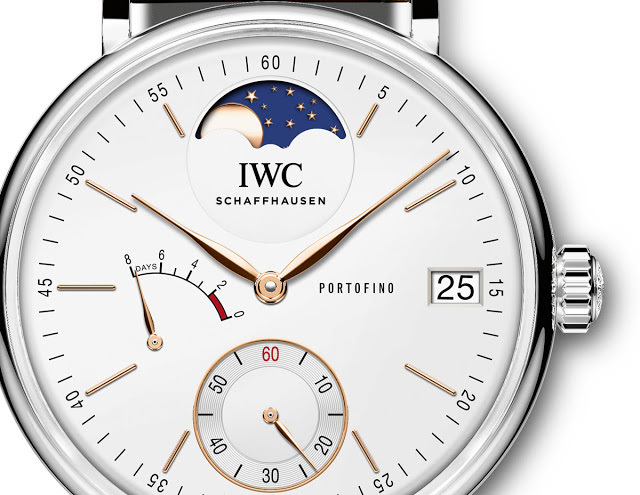 They also include a white date aperture at the 3 o’clock position and a power reserve indicator between the 8 and 9 o’clock positions. 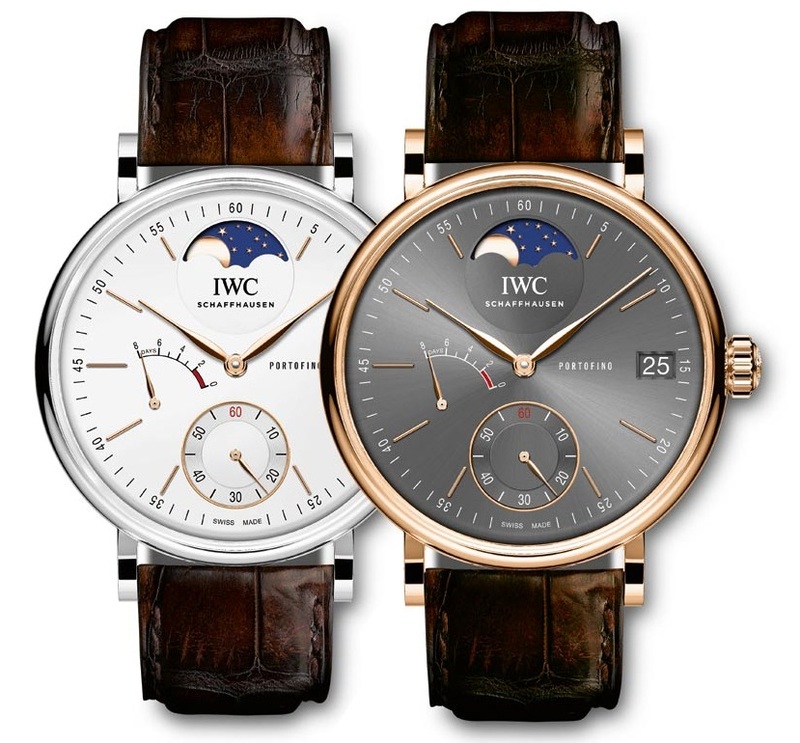 These “IWC Portofino Hand-Wound Moon Phase” (References below) are powered by a hand-wound mechanical movement, caliber 59800 with 30 jewels and 28,800 vph. 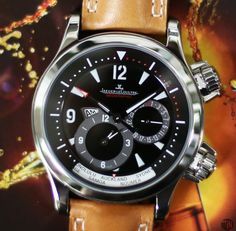 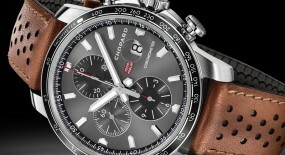 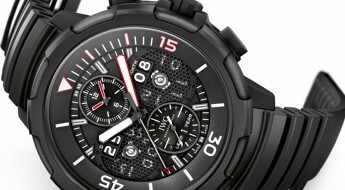 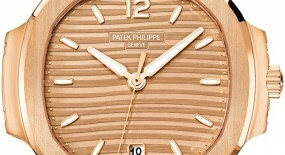 Power reserve on this watch can last up to 192 hours (8 days), when fully wound. 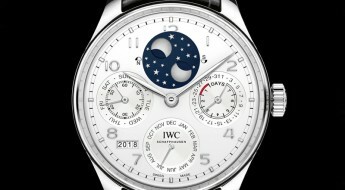 The moonphase module on this watch only requires adjustment by one day, after running for 122 years! 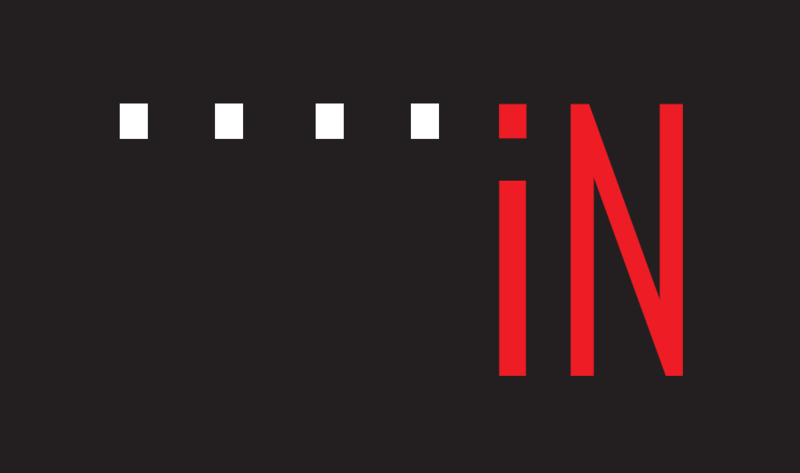 Quite impressive and hard to find a deal breaker there. 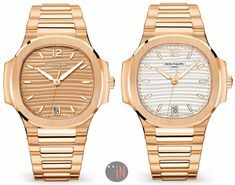 Both these watches come mounted to a dark brown alligator leather strap by the renown Italian brand Santoni, secured to the wrist by a stainless-steel or 18k red gold pin buckle, depending on the selected version.